We have been informed by our moral superiors that President Trump is a monster for suggesting that Confederate monuments ought to be preserved. They say Confederate monuments are associated with slavery, tyranny, and oppression. But what happens when we take this logic to its natural conclusion? Earlier this week, Trump asked if campaigns to remove monuments to Washington and Jefferson would follow on the heels of the removal of statues to Robert E. Lee, Stonewall Jackson, and other Confederate monuments. Al Sharpton was quick out of the gate with an answer for the President: yes, yes they would. These are big, moral words that only evil badthinkers would disagree with. But I’ve spotted a problem with them: they’re far too Anglocentric in their focus, and being Anglocentric is almost as bad as being a racist. I’ve therefore taken it upon myself to expand the flawless logic of the statue-smashers worldwide, because it’s not just America that harbors symbols of oppression and slavery within her borders. On the following list, you’ll find one example from America, and five from beyond her borders. Perhaps one day, when the tyranny of Trump is ended and the neoconservatives (who, as we’ve seen over the past few days, agree with the left about everything) are restored to their rightful place in the Oval Office, America will liberate all these deeply oppressed foreignfolk from their glorious monuments. 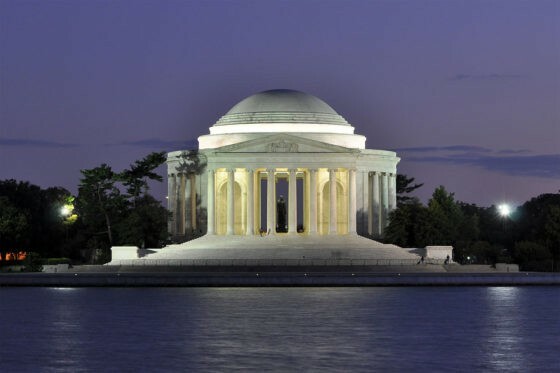 The Jefferson Memorial is one of the signature locations on the Washington D.C. tourist trail. The monument was designed in the neoclassical style by the architect John Russell Pope, and is arguably his finest legacy. The monument is in a breathtaking location on the south bank of D.C.s tidal basin, and draws over 2 million tourists per year. None of that matters, however, because as the left is kind enough to remind us on a daily basis, “Hey Hey, Ho Ho, Racism Has Got To Go.” There’s just no counter-argument against such logical clarity, is there? In his deplorable press conference earlier this week, The Dark Lord Sauron President Trump asked if statues of Jefferson and Washington have to come down after Robert E. Lee. Well of course they do, racist! In fact, campaigners were trying to scrub Jefferson from history long before Trump’s press conference. 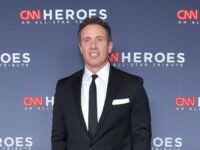 CNN’s Don Lemon floated the idea of “re-thinking” the memorial all the way back in 2015. It’s hard to separate the idea of Mongolia from the idea of Genghis Khan, founder of the Mongolian empire who conquered half the known world in the middle ages. 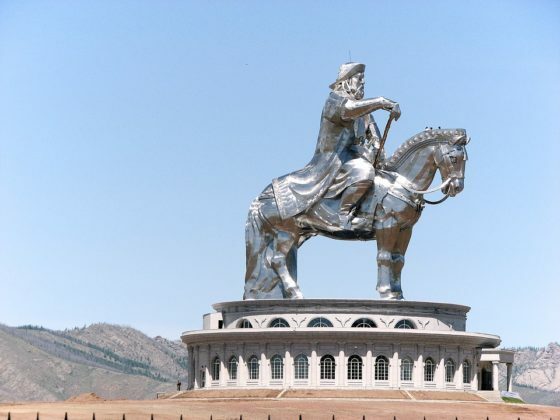 So it’s not surprising that the modern-day Mongolians constructed a 130-foot statue of the famous conqueror, 33 miles outside of their capital. Pretty insensitive to all the innocent people his armies murdered and raped, isn’t it? Historians estimate than an astonishing 5 percent of the world’s population was killed during the Turco-Mongol invasions of the 13th and early 14th centuries. Indeed, some historians argue that the regions affected by the Mongols never truly recovered from the devastation. In the parlance of the left, this is known as historic injustice, and must be corrected no matter the passage of time. All of which begs the question; why haven’t their been leftist-led demands for Mongolian reparation payments to the rest of Asia? 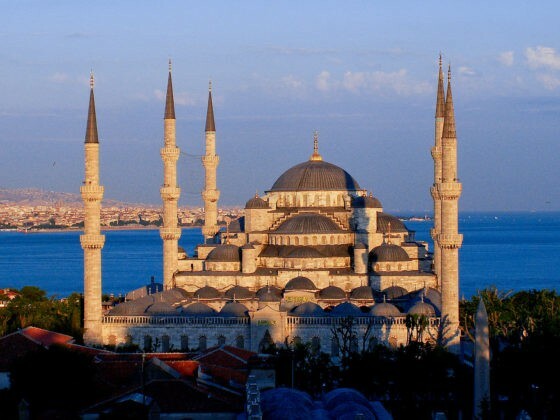 The Blue Mosque was the crowning achievement of the renowned Ottoman architect Mimar Sinan. Sinan was responsible for more than 300 major works in the Ottoman Empire, and his advice was also sought in the construction of the Taj Mahal in India, which is perhaps the most famous example of Islamic architecture in the world. But none of that matters, does it? Yes the building is pretty and Sinan was by all accounts a genius, but the Ottoman Empire was a slaver state. In 1609, it was estimated that about a fifth of Istanbul Constantinople’s population consisted of slaves. For the Jannisseries, the empire’s elite corps of soldier-slaves, the Ottomans originally recruited via a disturbing system known as the “blood tax,” in which boys from non-Muslim families in the empire were forcibly removed from their parents, forcibly converted to Islam, and enslaved. To add insult to injury, many of the slave-boys were plucked from Greek families, and the Blue Mosque is constructed in the former Greek Byzantine capital of Constantinople. Indeed, the Blue Mosque is arguable even worse than the other items on the list, because as an active Islamic mosque it is associated not merely with past slavery, but with present-day slavery. Mohammed, after all, was a slave-owner, and slavery is still an accepted practice in parts of the Islamic world, notably Mauritania and Sudan. 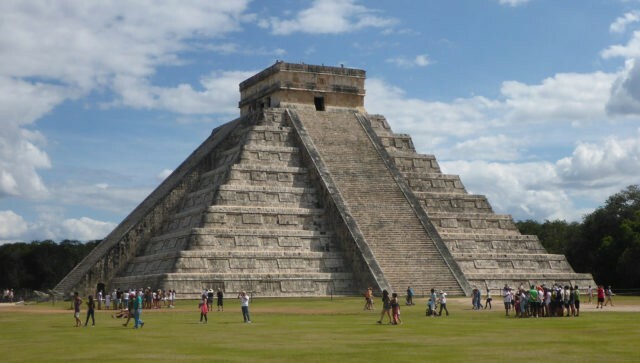 Anyone who knows anything about the history of central America knows what happened at the top of Chichen Itza’s El Castillo pyramid: human sacrifice. The Mayans, who built the structure, were known to engage in a multiple array of ritual sacrifice, including beheading, disembowelment, “arrow sacrifice,” and the old classic: ripping out the human heart while its owner was still alive. Needless to say, the Mayans were also a slave-owning empire. Unlike later empires (led by the European ones, but we’re not supposed to talk about that), they never even got round to abolishing the practice! Not only that, but they were racists — aside from orphans and criminals, only captured non-Mayans were allowed to be taken as slaves. Hey Hey, Ho Ho, Chichen Itza has got to go! 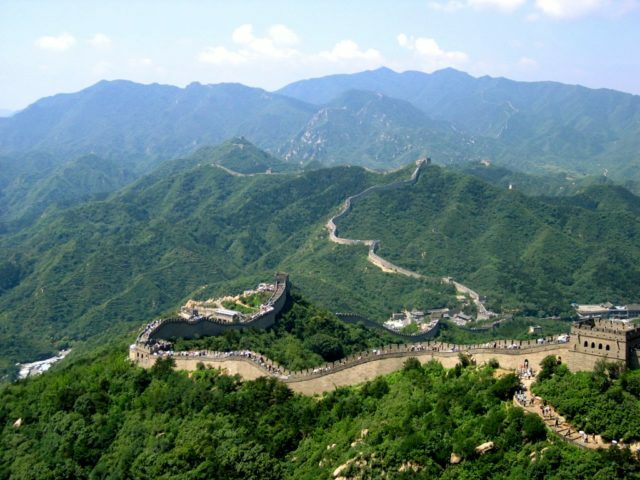 The Great Wall of China is, by any account, one of the most incredible feats of human engineering. It wasn’t particularly useful — it failed to prevent the Mongol conquest of China. It also failed to stop the Huns in Mulan, a completely historically accurate movie that proves beyond a shadow of a doubt that women can serve in front-line combat roles. Despite it’s lack of usefulness, though, it is a marvel to behold. But it’s also a monument to brutal dictatorship and tyranny. It wasn’t built by slaves, but by soldiers, criminals, and commoners, but that was small comfort: nicknamed “the longest cemetery in the world,” it is estimated that 1 million workers died in its construction. Admirers of ancient architecture should count themselves lucky; if the left still cared about working-class people, this magnificent structure would be at the top of their hit list! 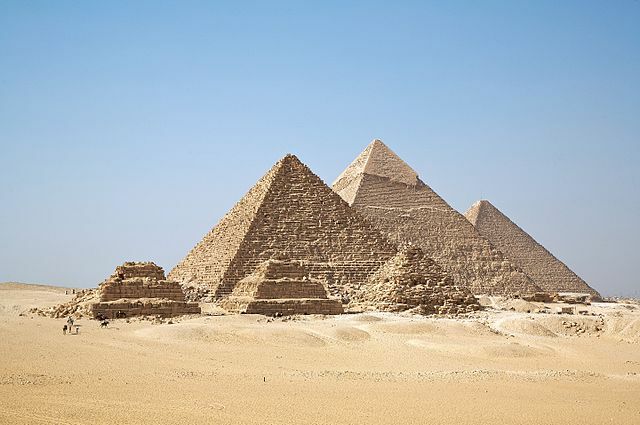 Yes, the Great Pyramid of Giza is the last remaining Wonder of the Ancient World. Yes, it is one of the oldest and most extraordinary remaining legacies of human history. (Here’s a mind-boggling fact: when Julius Caesar’s legions conquered Egypt, the Great Pyramid was already older to them than Julius Caesar is to us). Whether slaves actually built the pyrmaids or not is disputed, but there can be no doubt that Ancient Egypt was the original slave-state. In fact, I’m pretty sure there’s a book about it. 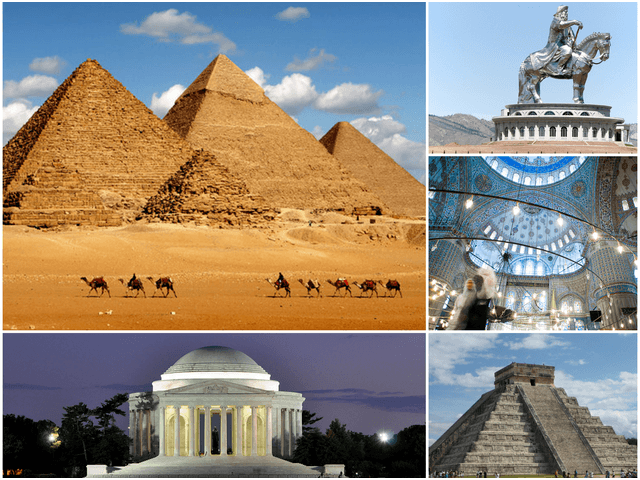 So, whether the pyramids were built by slaves, paid workers or (the wokest take) ancient aliens, the monuments are a testament to one of the world’s longest-running slave regimes. Yes, it was a long time ago. But none of the young students (least of all the white middle-class snowflakes from the Ivy League) have any experience of slavery either, do they? It’s been over a hundred and fifty years since the days of the Confederacy. Some would argue that the knock-on effects of American slavery have not yet ended, but the same can easily be said for the knock-on effects of Genghis Khan and the Ottomans. If there is a period of time past which monuments are no longer considered oppressive, what is it?